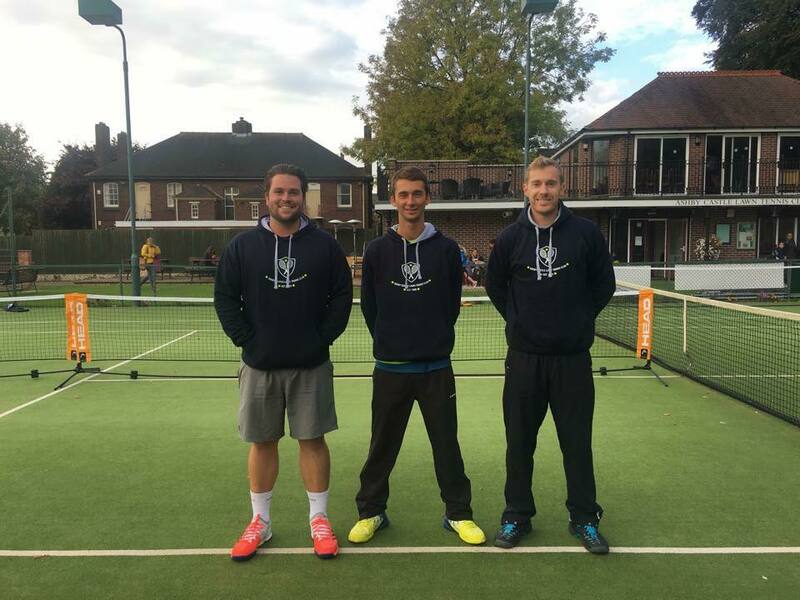 Ashby Castle LTC boasts a strong and vibrant coaching programme with opportunities for players of all ages and abilities. 2017 Midlands coach of the year, Alex Guzder, heads up the coaching programme and is supported by a strong team of coaches which allows the programme to run 52 weeks per year. The club has recently been awarded Local Player Development Centre status and is one of only 8 centres in the Midlands and 2 in Leicestershire. Our LPDC sessions cater for 10&U players who are or aspire to play at a county level or higher. We are proud of our performance programme that currently caters for players from club to national level and has several players invited to train in regional squads. Squads, tournament advice, strength and conditioning, individual lessons and buddy hitting sessions are all available. Coaching starts for children aged 2-4 in our tots tennis session. This sessions help to develop coordination skills in a fun environment and takes place on a Tuesday, 2-2.45pm. 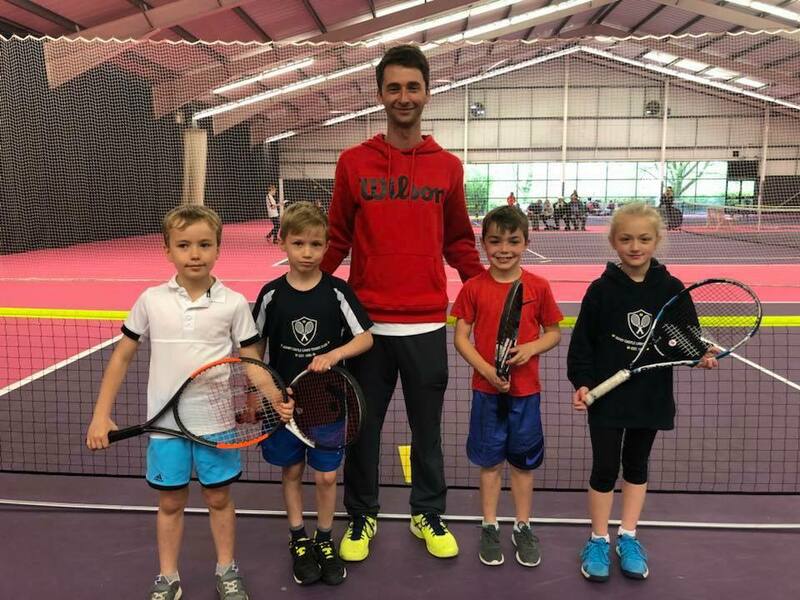 Our mini tennis programme offers children aged 4-11 various sessions throughout the week and a pay as you play session on a Saturday morning. We run a teenager programme for all levels starting from complete beginners, offering small group sessions and pay and play sessions. Players also have the option of individual coaching with a member of the coaching team. These sessions can be arranged at mutually convenient times for both the player and coach. For adults we have a cardio tennis session on a Monday evening 7-8pm followed by an adult improver session 8-9pm as well as a ladies morning session on Monday's 9.30-11am. A number of the coaching courses can be booked via the links below or to find out more please contact head coach Alex Guzder 07931412238 or alexguzder@hotmail.co.uk.